the inside and 4 on the outside. Set of 3-3x3 identical accordion books. 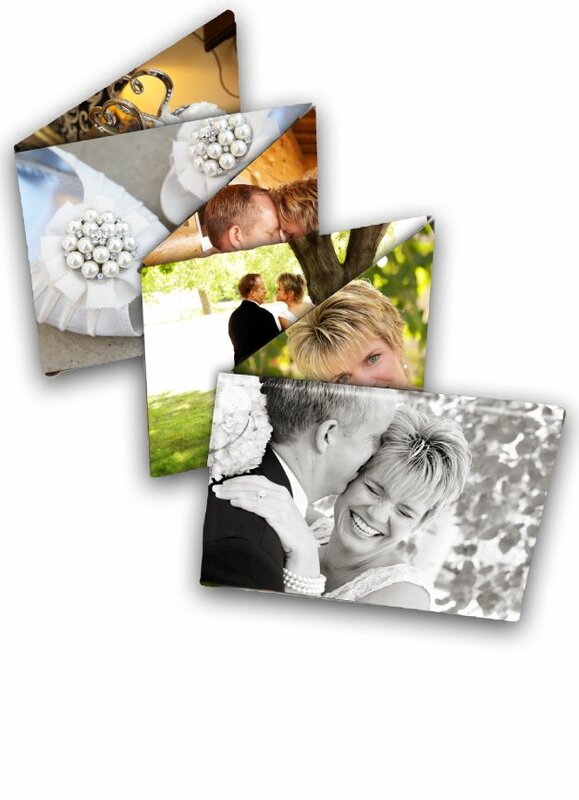 Please contact Janssen photography with the images you would like in the albums.